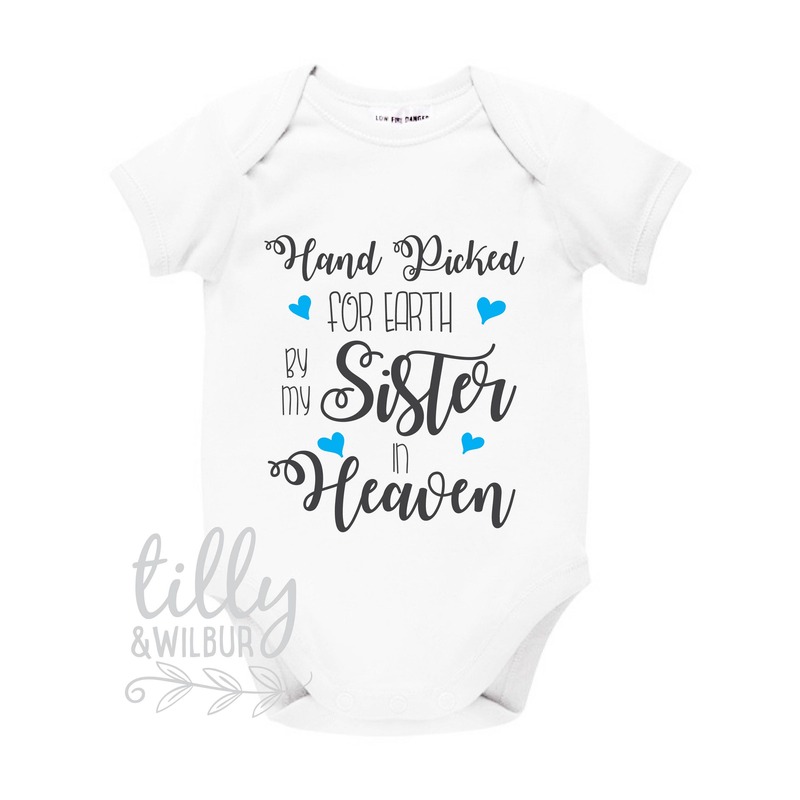 This sweet baby bodysuit features the words "Hand Picked For Earth By My Sister In Heaven" however this wording can be personalised to your requirements. Exactly what I was after!! 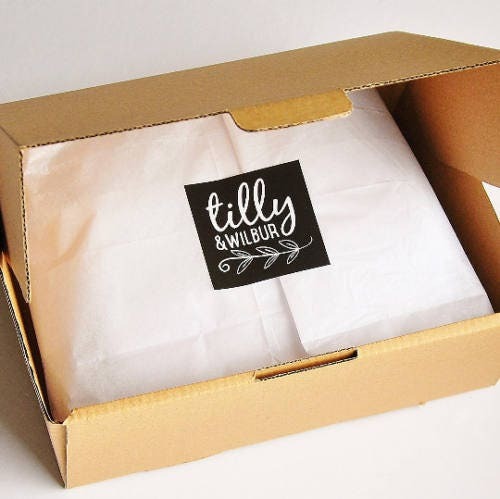 Great communication and fast delivery!